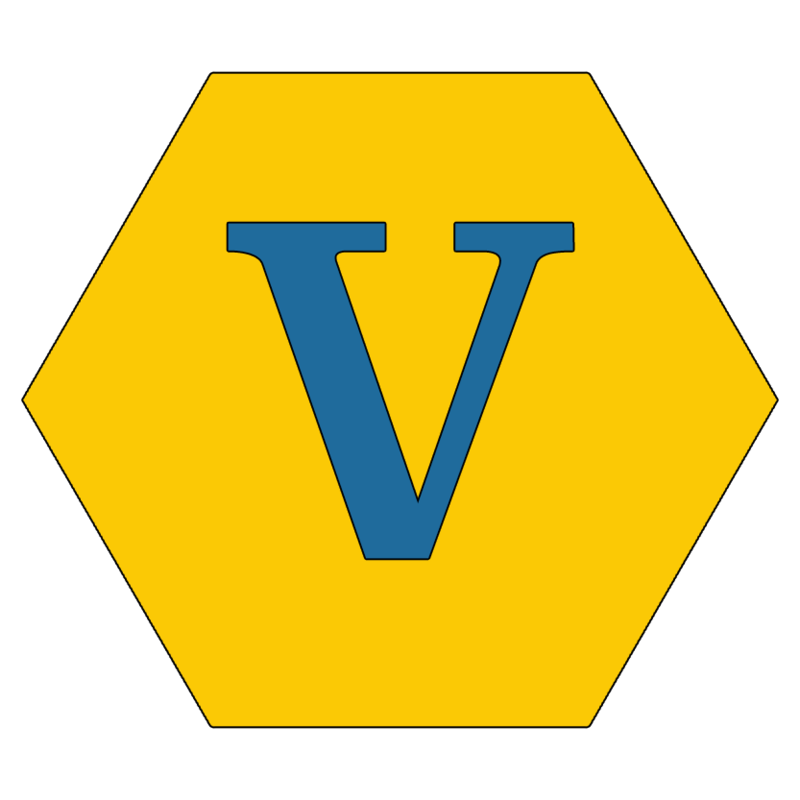 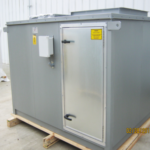 For over 20 years Industrial Ventilation Systems has been specifying, designing and building packaged and terminal air handling units. 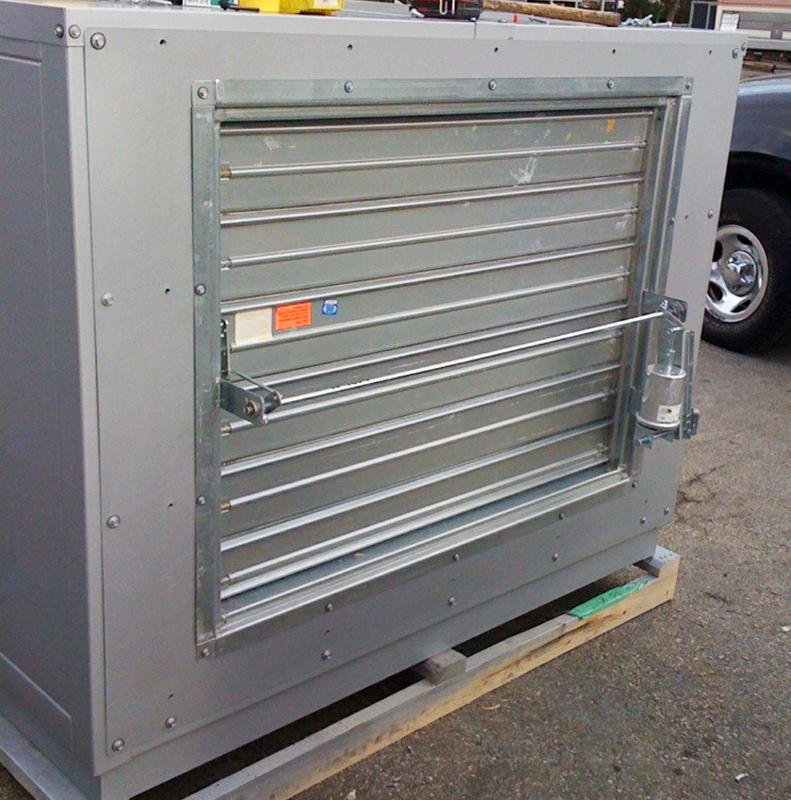 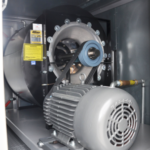 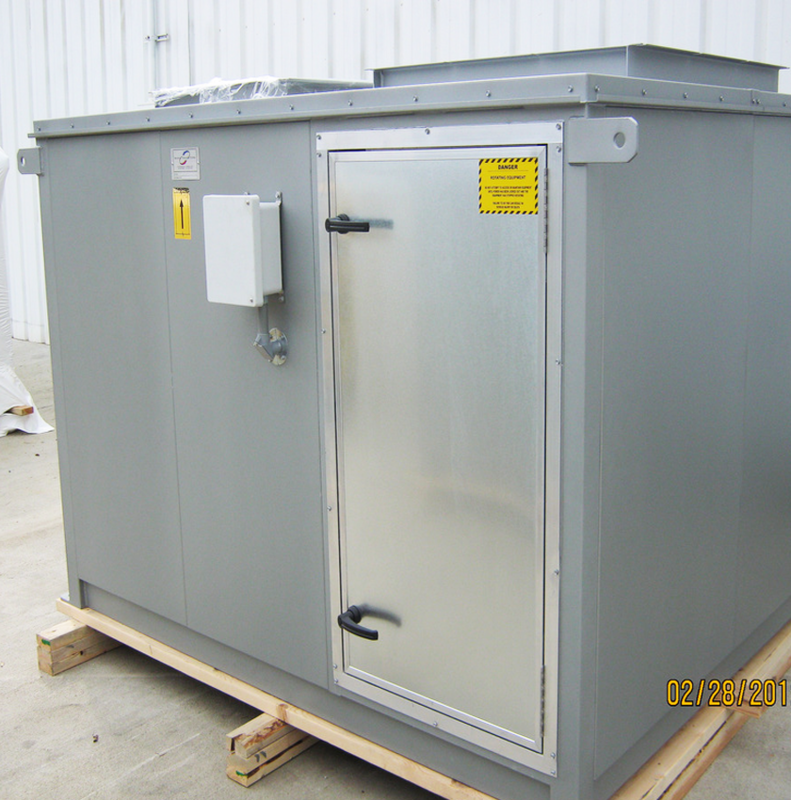 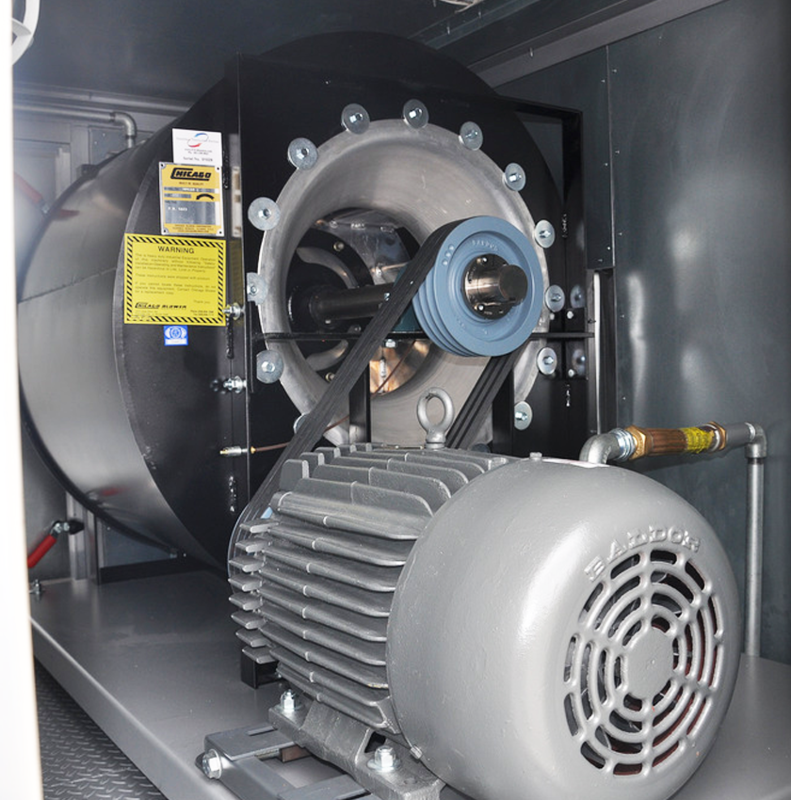 Our air handling units can be designed to address virtually any specifications or requirements. 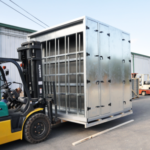 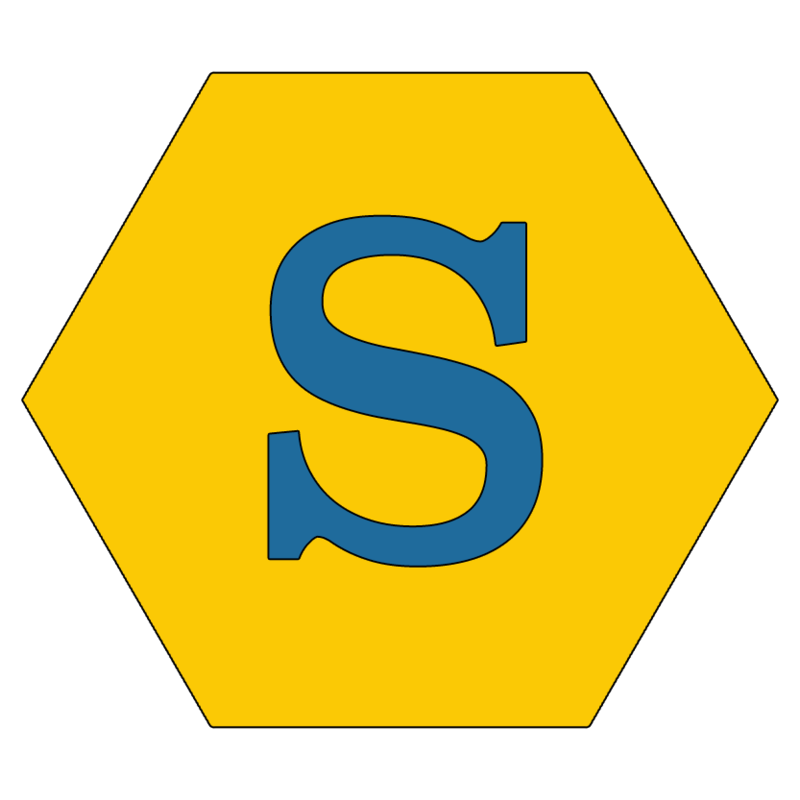 Our all welded tubular frame and double wall construction are designed to provide years of trouble free service. 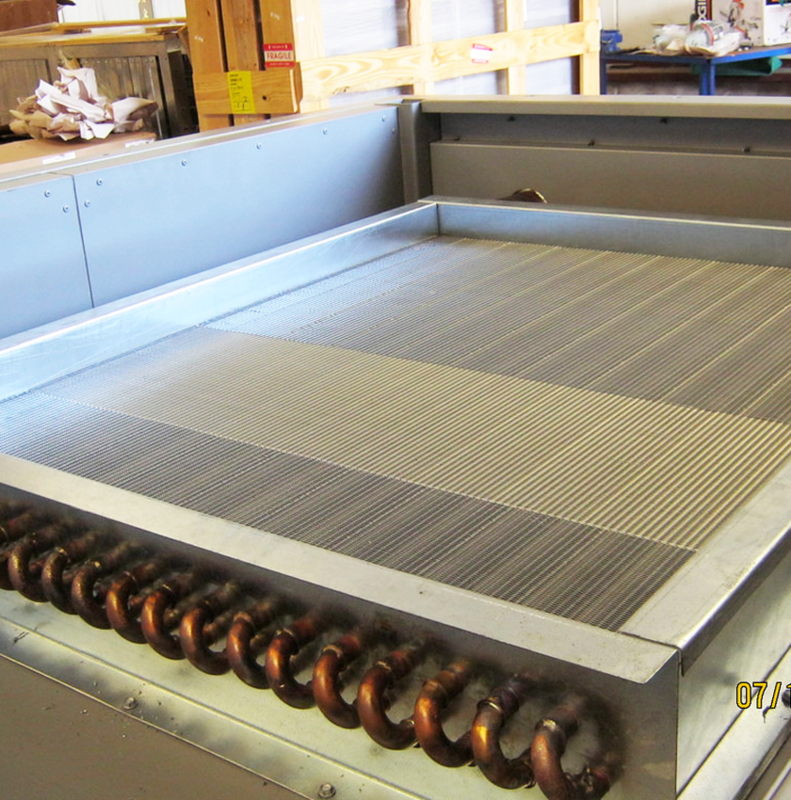 We can do standard or explosion proof electric heating, steam, hot water, Hydronic, hot oil or chilled water coils. 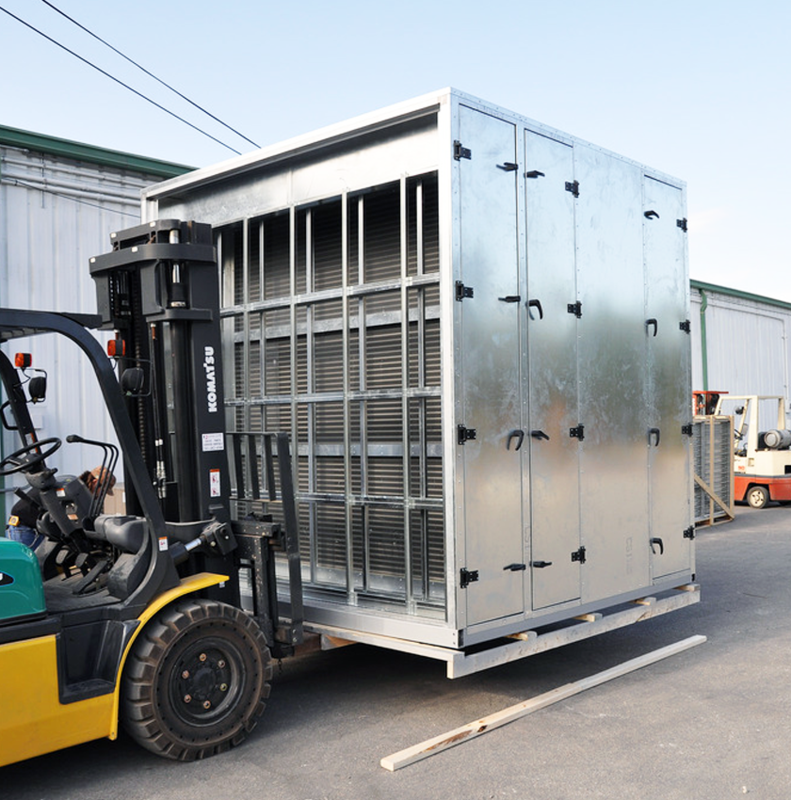 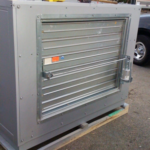 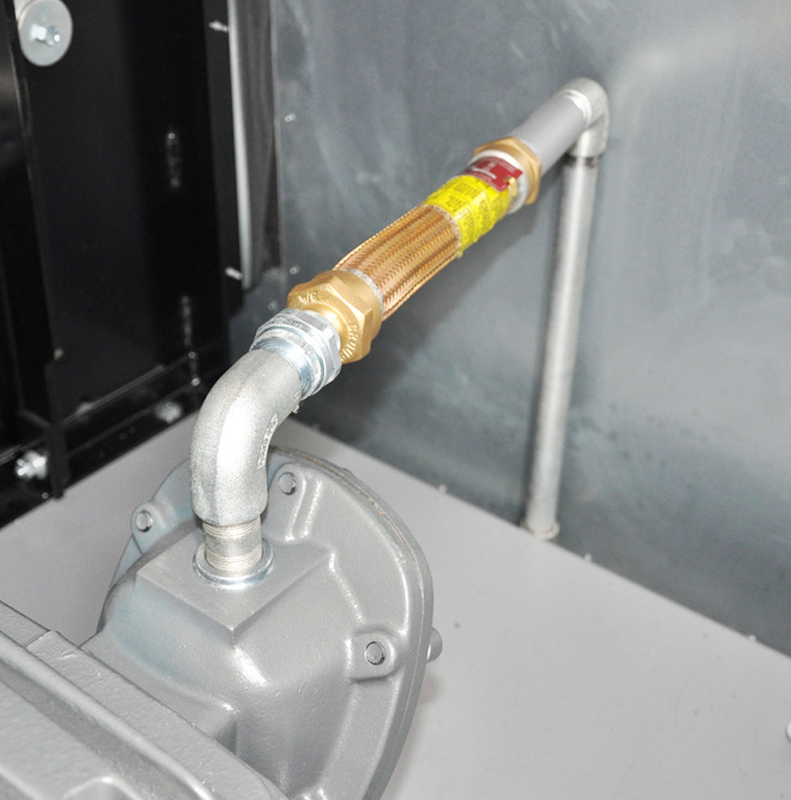 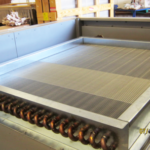 We specialize in acoustically treated air handlers and air moving equipment. 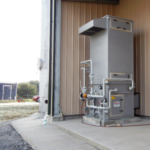 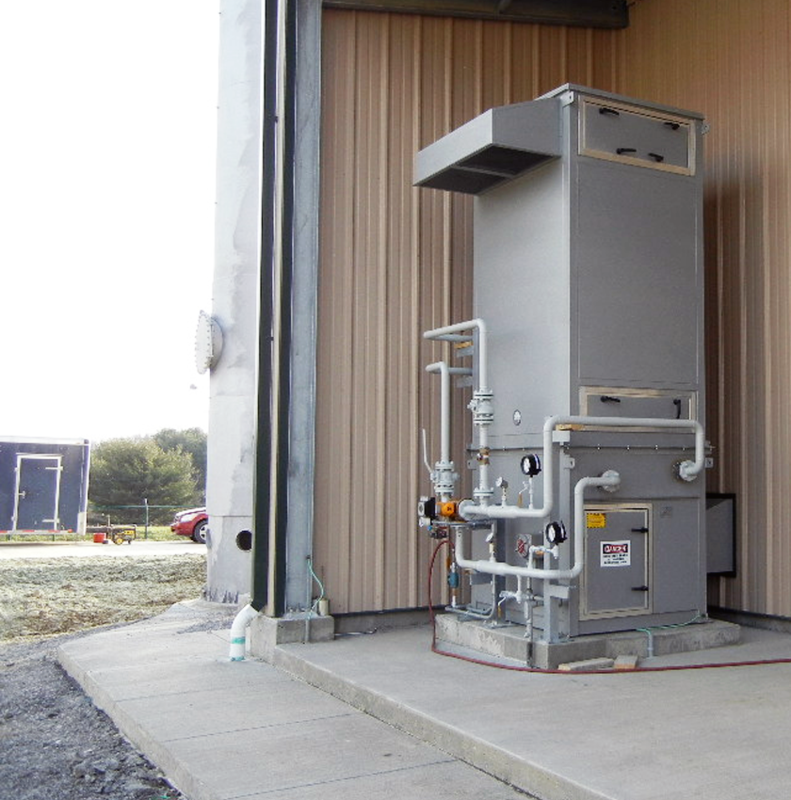 Our 100% outside air, vertical draw through counter flow units fitted with an ASTM E477 sound attenuator will provide all the heating or cooling you need and trap noise from your process preventing it from disturbing your neighbors. 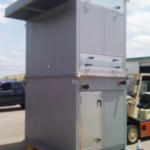 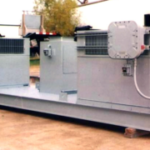 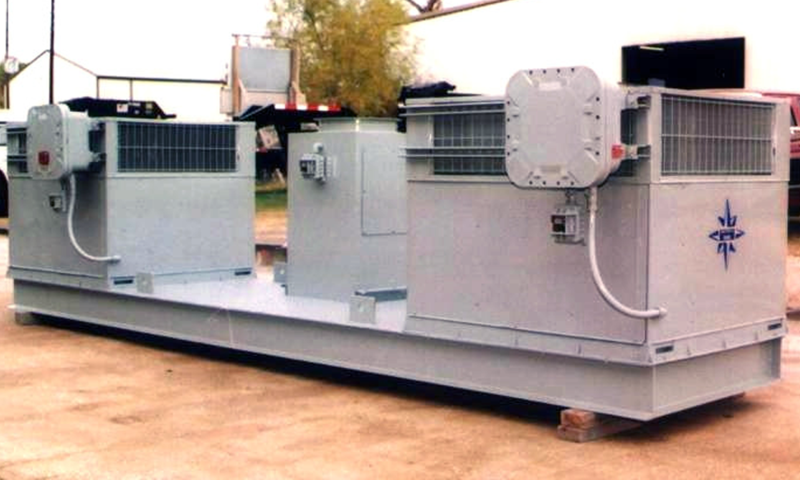 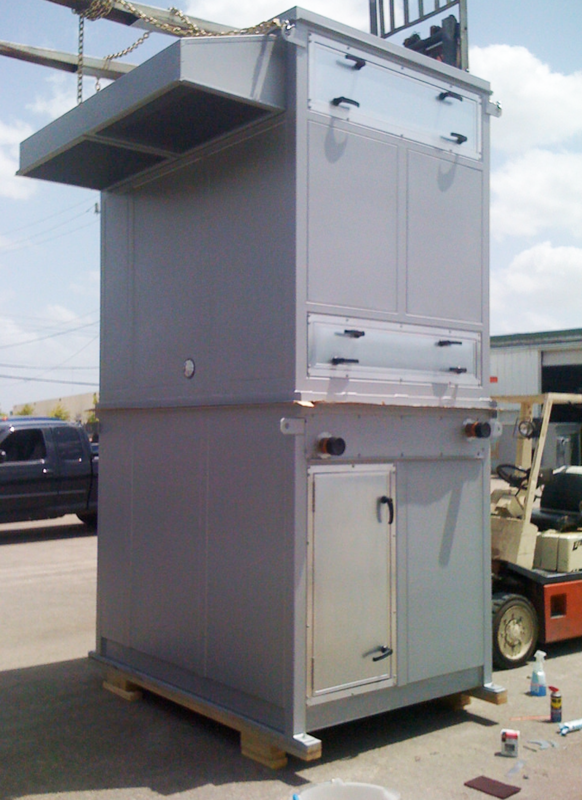 We regularly build fully explosion proof units suitable for Class-I, Division-1&2, Group-D environments. 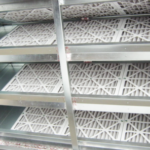 We offer different levels and types of air filtration from full HEPA, bag and mist elimination to basic washable dust eliminators. 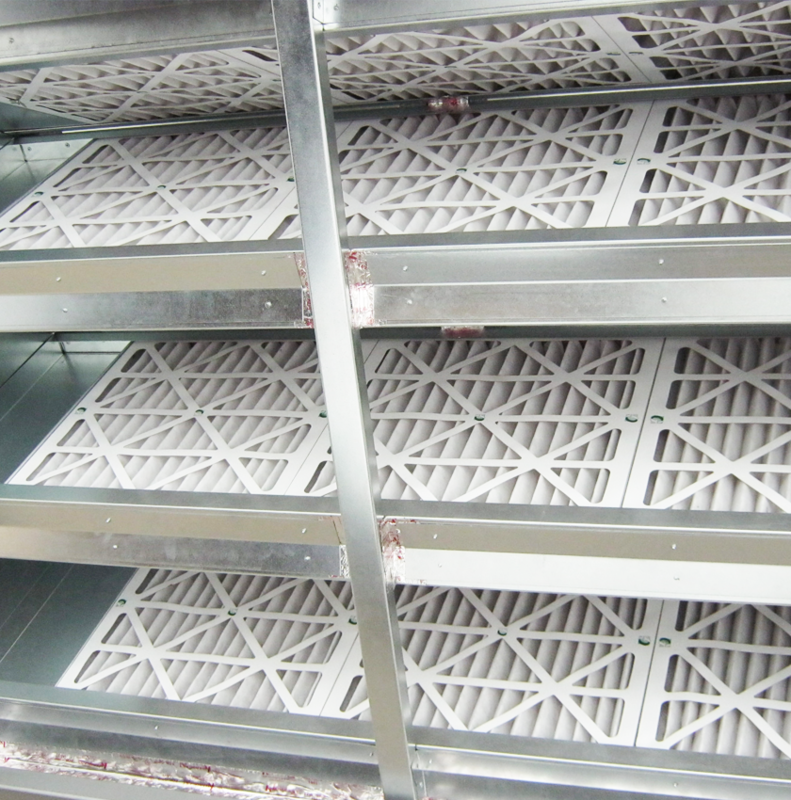 If you’re looking for a basic reliable filtered fan pack we can take care of you as well. 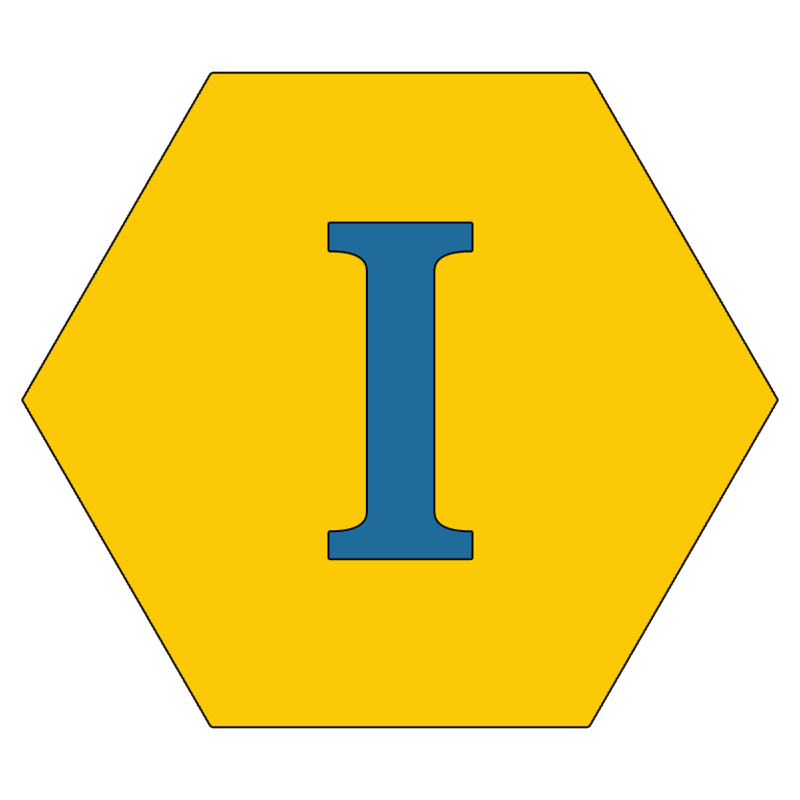 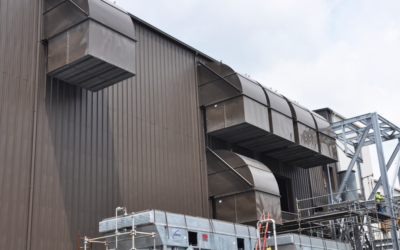 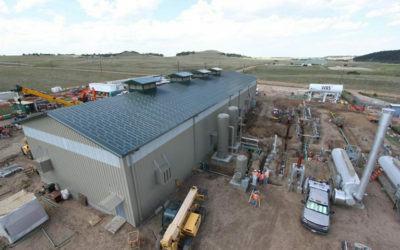 No matter what challenges your particular application presents, Industrial Ventilation Systems has the experience to make the toughest applications go smoothly.